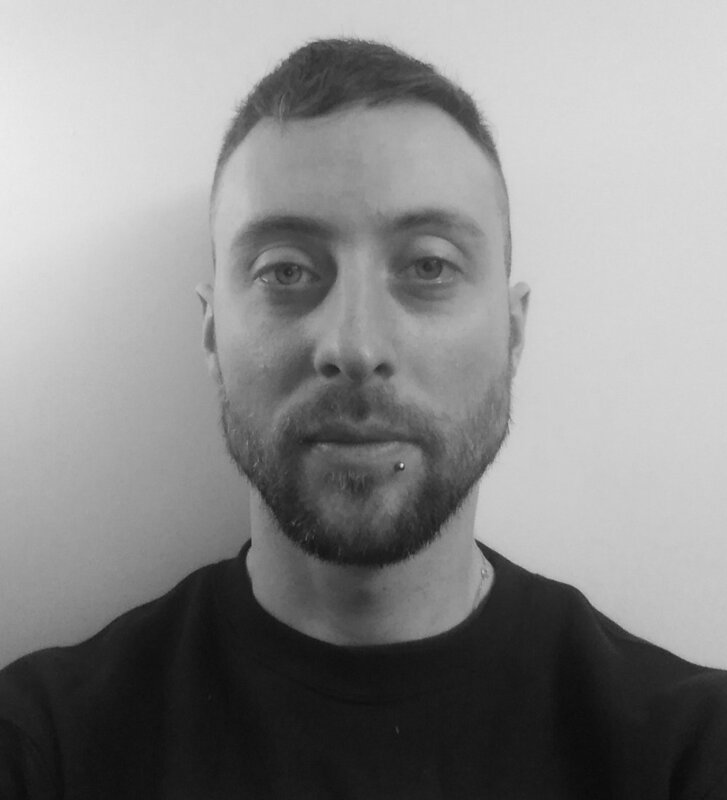 Robin is a freelance sound artist with a Masters in Sonic Arts from the Queens University, Belfast. Robin specialises in sound for film and television using a mixture of editing, sound-design, and composition. Over the years he has worked on a wide variety of Irish and international productions, from short films and documentaries, to animation and commercials. Robin's sound design work has been featured on BBC Arts Extra, Sounds Classical, and BBC Radio 4’s Pick of the Week, and he has performed at the Sonorities Festival of Contemporary Music in Belfast, and the Foundation 15 Arts festival in Ireland.